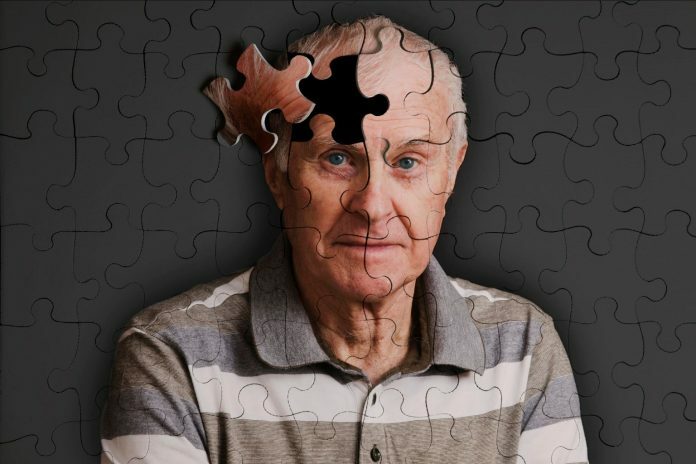 Berg said it plans to develop novel biomarker strategies for Alzheimer's disease and other neurodegenerative disorders through a research partnership with Massachusetts General Hospital, and Brigham and Women's Hospital (BWH). Under the collaboration, whose value was not disclosed, Mass General and BWH will provide Berg with access to a longitudinal collection of clinically annotated patient-derived biospecimens from the Harvard Biomarkers Study. Berg said it plans to analyze the biospecimens through its Berg Interrogative Biology® platform, designed to provide insight into the molecular basis and progression of Alzheimer's disease, and thus provide novel avenues for diagnostic and therapeutic development. The platform was created to streamline biomarker discovery by integrating patient multi­omics profiling with artificial intelligence analysis. “Through this agreement, we can address the significant unmet need to improve detection, diagnosis, and stratification of neurological diseases and speed earlier clinical intervention, which is especially important in the asymptomatic molecular stages through the early dementia phase of Alzheimer's disease,” Berg President and CEO Niven R. Narain said in a statement. Berg’s Interrogative Biology uses bAIcis® artificial intelligence technology to enable analysis of high throughput molecular and clinical data, in order to extract actionable insights from disparate and large data sets. Berg has employed AI in working to discover novel predictive and prognostic biomarkers in oncology, neurology and diabetes. In October, Berg disclosed plans to use the platform in a research collaboration with Sanofi Pasteur designed to improve outcomes of the company’s seasonal influenza vaccines by generating and modeling data for assessing potential biomarkers. “Berg's artificial intelligence technology provides novel perspectives of neurological disease and creates a unique platform for validation and development of new drug targets and biomarkers for diseases such as Alzheimer's disease,” added Steven E. Arnold, M.D., Translational Neurology Head, Interdisciplinary Brain Center at Mass General and Harvard Medical School. The Harvard Biomarkers Study aims to discover biomarkers for use in developing a test for an abnormal fat found in nerve cell membranes or “sphingolipid” that can help in turn accelerate the development of new treatments to slow down or prevent memory loss.